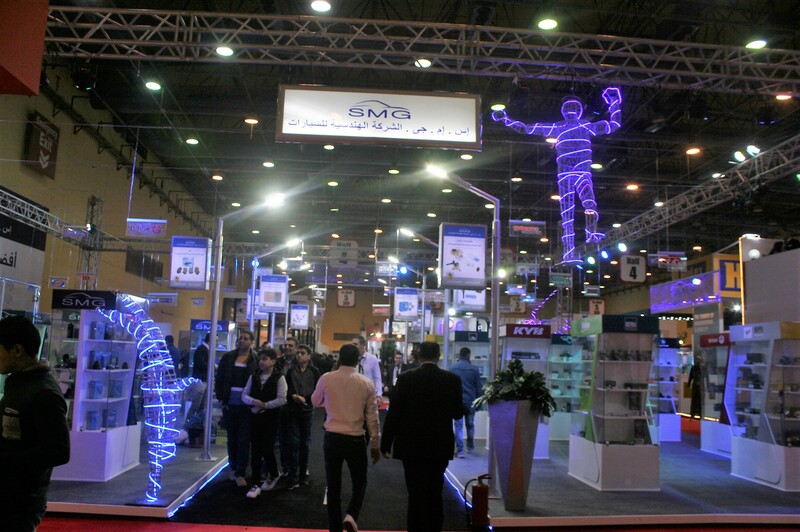 SMG participated in Autotech 2018 – Egypt’s auto aftermarket event – with a very distinguished booth combining between modern art simulated in wired sculptures and spare parts. 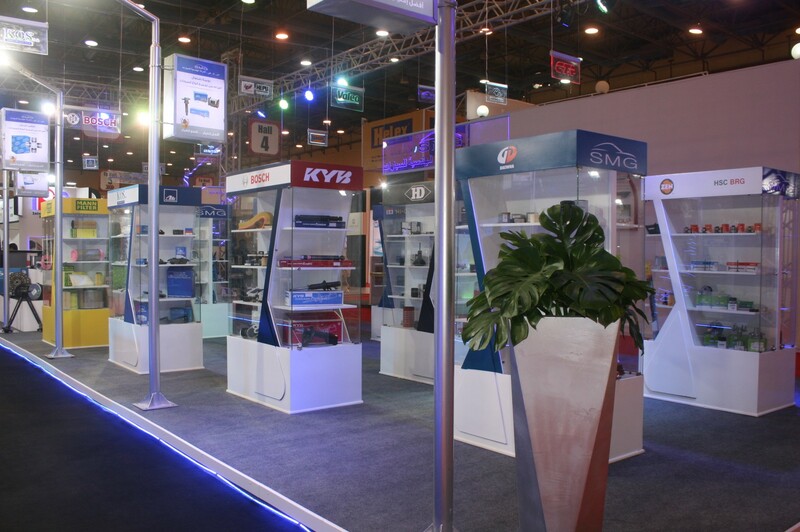 The company has a special booth for its garage equipment showcasing for the first time in Egypt the Brazilian Bovenau products, Italian Air Fast products and diagnosing faults devices from the well-known company “SUN” on of Snap-on group. 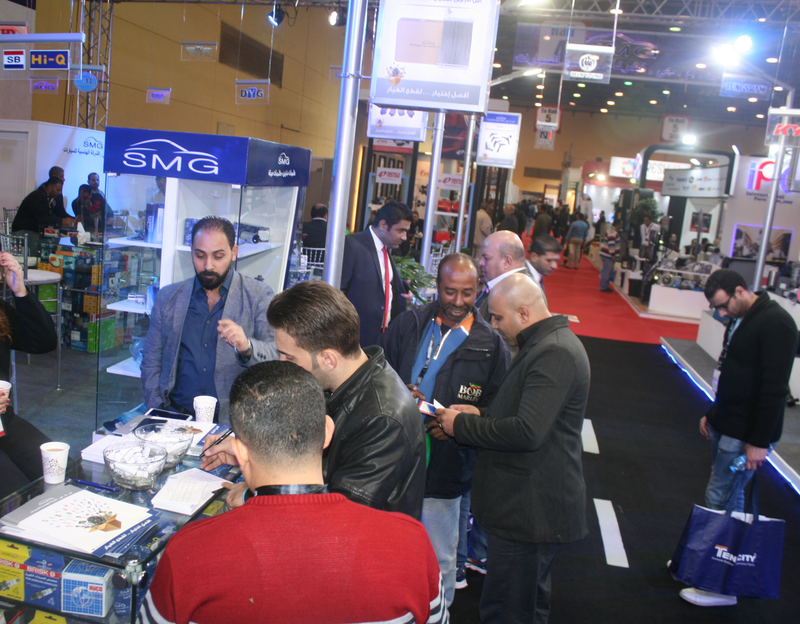 Autotech was held in Egypt International Exhibition Center – Nasr City from 14 – 16 December 2018.